I am so proud to share that the book I have been working on for over a decade, for which I started this blog, is in print at last. 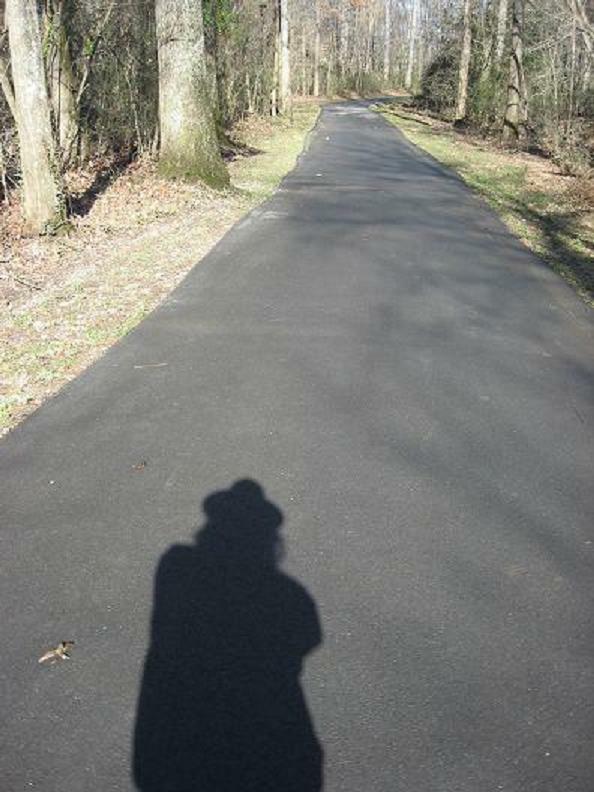 Published by my own press The Paper Plant, it is an 80 page book with 16 chapters and 30 illustrations that captures the best of what i have learned and seen concerning Raleigh NC’s wonderful greenway system, parks, and other natural areas. This blog has been crucial in developing the book, and several features relate directly to the blog, especially the fantastic comments on Lassiter Mill and it’s history posted on the blog. Thanks to all my Raleigh Nature readers and I hope you obtain and enjoy the book. Fire, hurricanes, and Native American land management all created prairies, or tall grass meadows, across the area in prehistoric times. 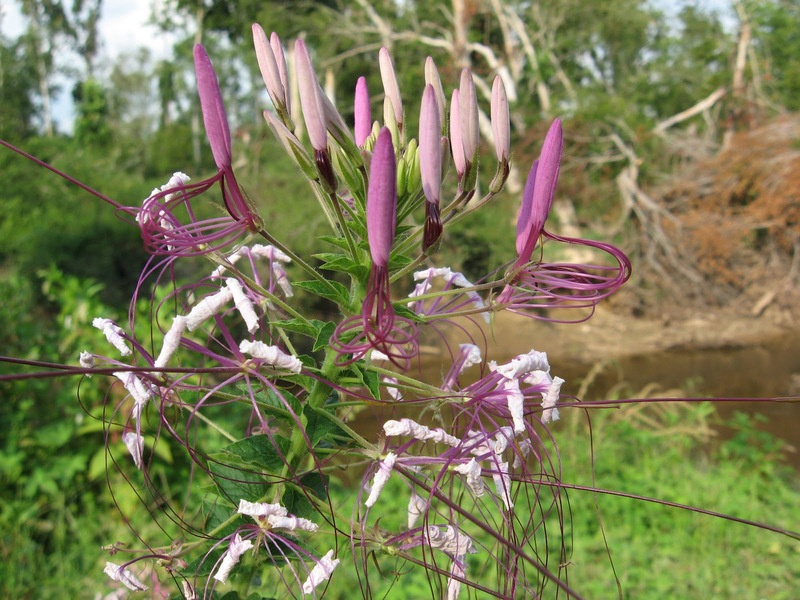 Almost no original prairies still exist, but Raleigh boasts two right down the road from each other off Blue Ridge Road. 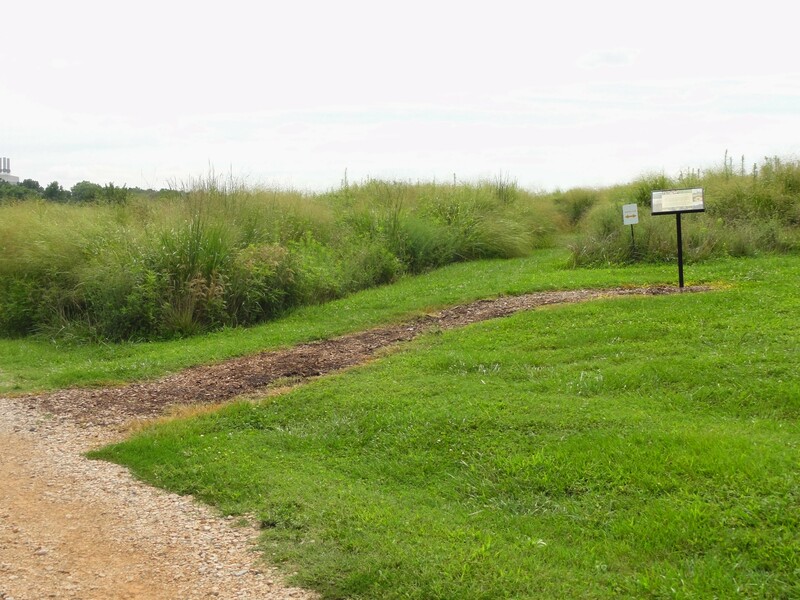 The best place to experience and learn about prairies is Prairie Ridge Ecostation, managed by The Museum of Natural Sciences on Reedy Creek Road. 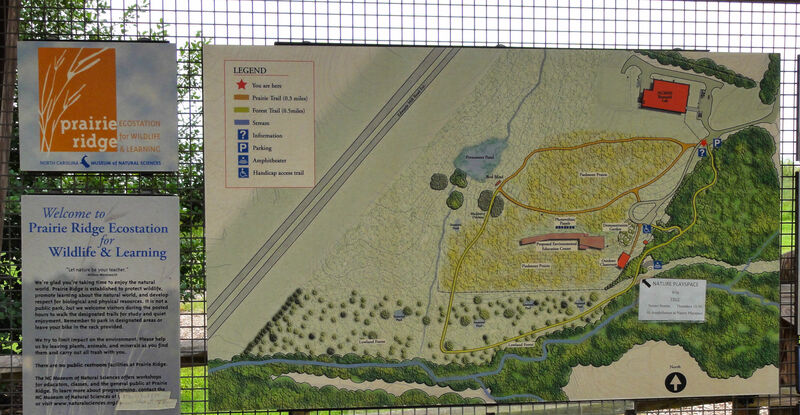 Below is the entrance map for this rich and complex facility, which covers 45 acres. The top right shows the entrance and parking area, right next to the National Guard Armory. 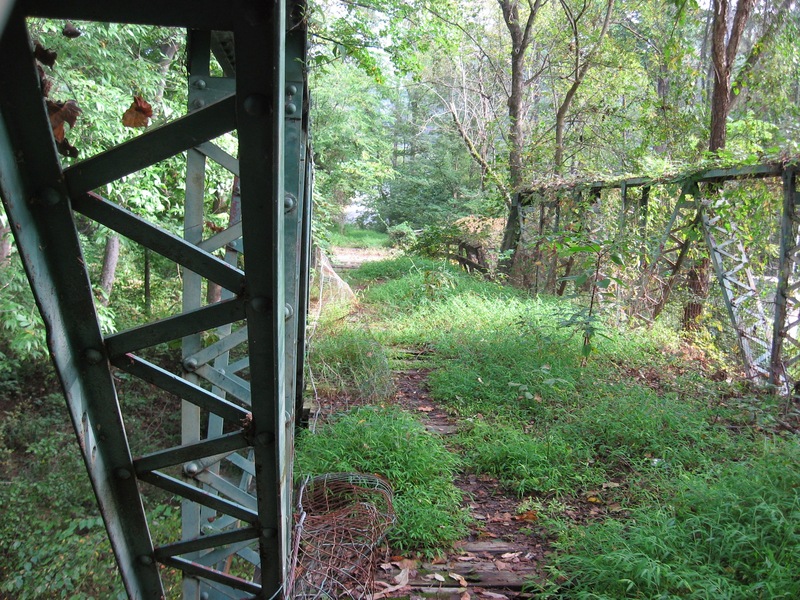 There are forest and prairie trails and at the bottom is a tributary of Reedy Creek, heading west to cross under Edwards Mill Road. 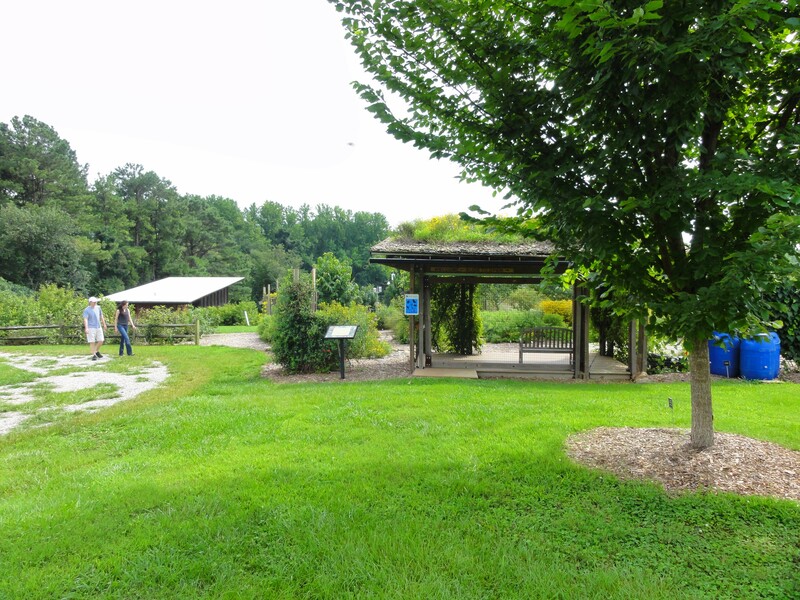 A large solar panel array provides power for a Frank Harmon-designed outdoor classroom built with green features. A residential center is in the works. There is a new Nature Play Space for young children with learning stations, a prairie maze, and logs and boulders for climbing. The highly diverse profusion of grasses, herbs and accompanying hordes of insects are riven with well-mowed paths to allow easy access. On each side, this mid-summer stroll revealed masses of seed heads, arching, competing green blades, and the occasional intrusion of pokeweed. 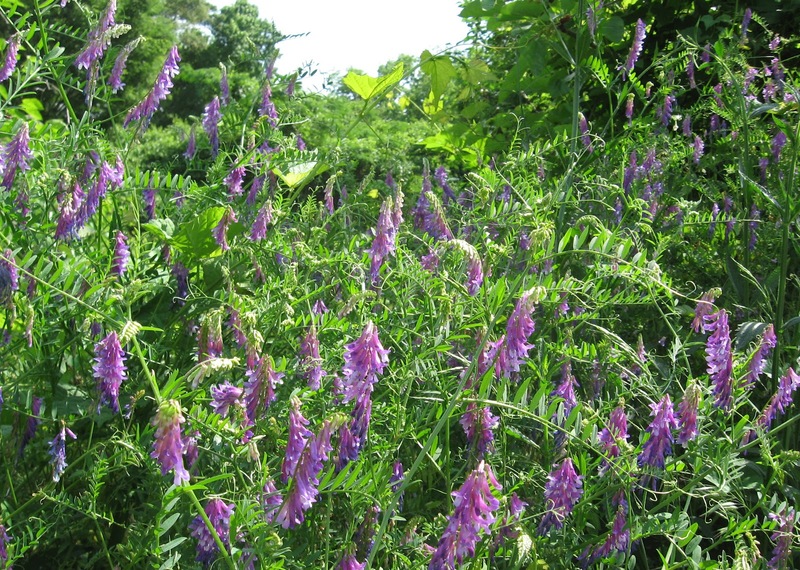 Numerous butterflies, hunting spiders and other bugs roam the vegetation. Zooming insects planed down onto the mowed surface every few seconds. 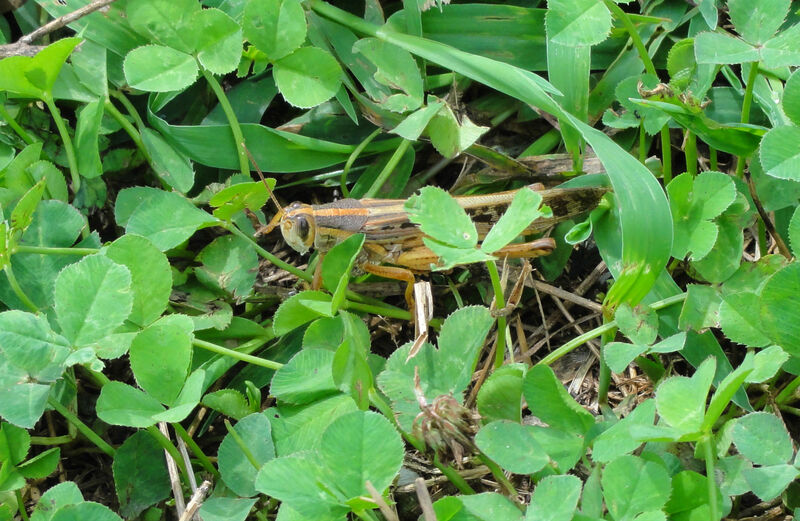 Here is a grasshopper taking a short rest. You can see clover enjoys the clear-cutting of the mower. Prairie Ridge flower garden on right, classroom building down slope on left. Note the black-eyed Susans on the roof of the garden shelter. 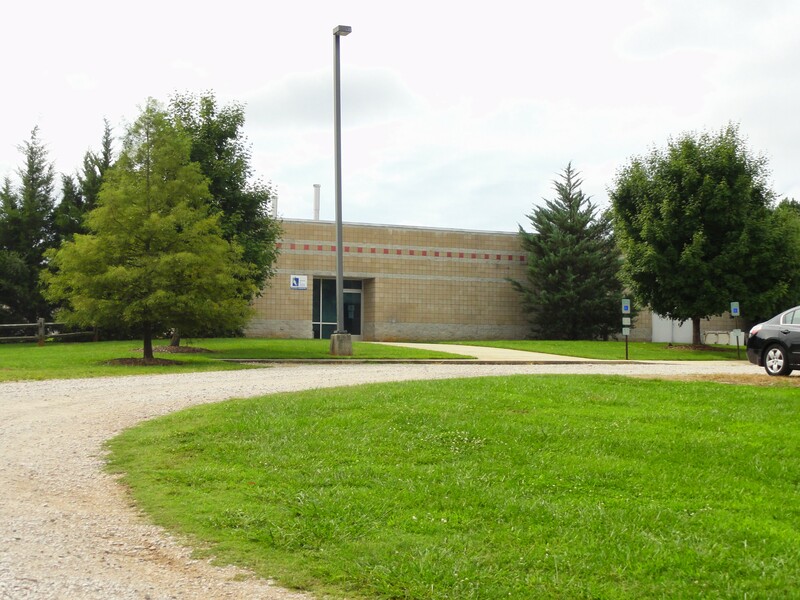 Fun fact: the Wet Lab, seen below, contains jarred biological specimens contained in over a hunded thousand gallons of alcohol. This huge collection, constantly growing as smaller facilities pass on their own holdings, was originally planned for downtown as part of the new science museum – but legislators decided that such a volatile stash needed a more remote location than across the street from them! Just a few hundred yards down the road is the campus of the NC Museum of Art, which maintains slopes of prairie meadows along with wooded trails and large lawns with outdoor sculptures. These prairie spaces are usually maintain by controlled burns, which reduce invading tree species and provide readily used nutrients. Mowing every two or three years works nearly as well. 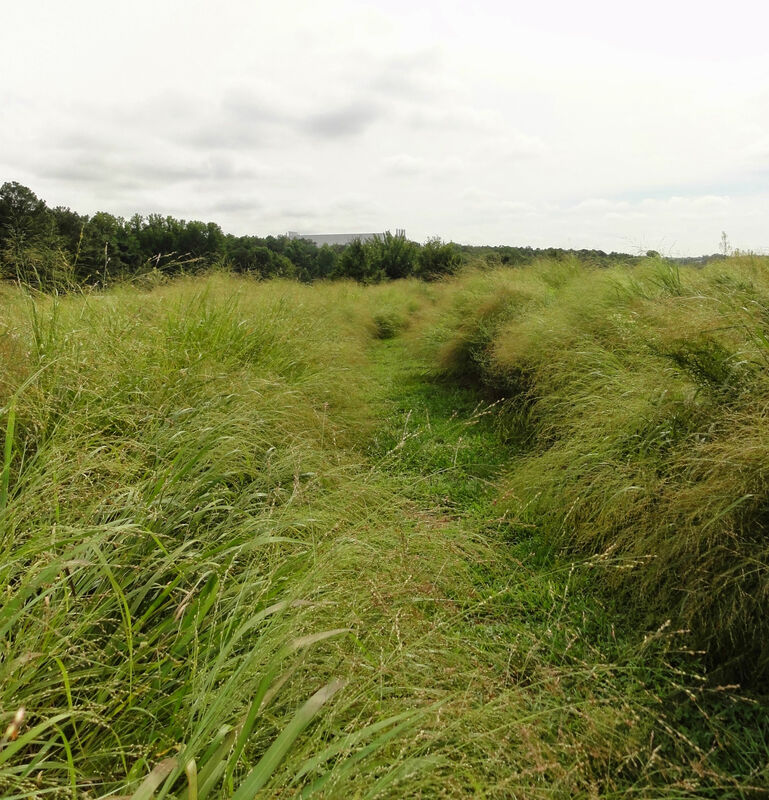 A slice of Piedmont prairie is no farther away then the nearest power line cut, where tall grasses are allowed to mature and flower but mowing is conducted every few years. 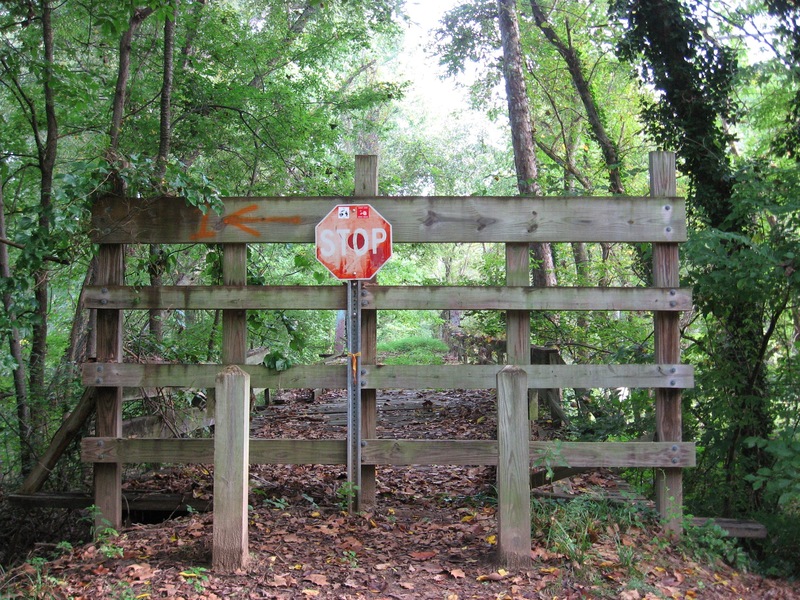 To see something close to the original, visit the Horton Grove Preserve, managed by the Triangle Land Conservancy, which is part of the historical Stagville Plantation north of Durham. 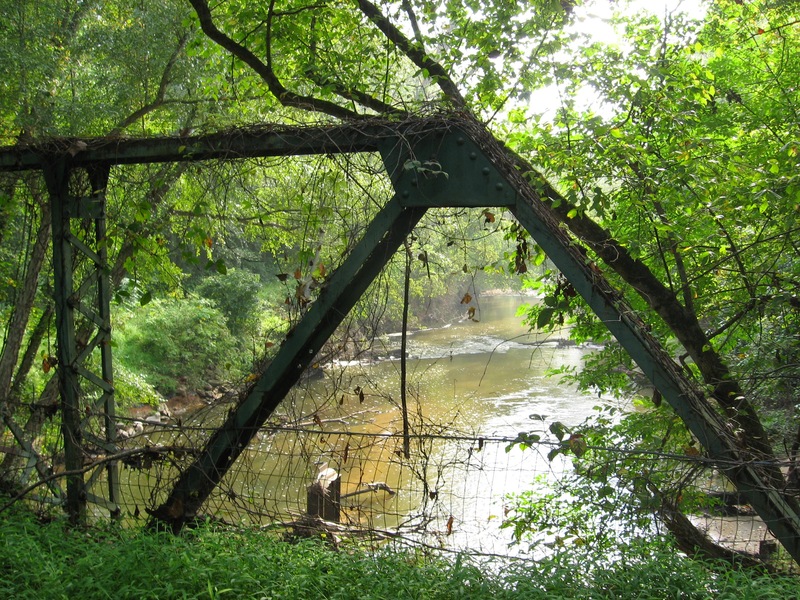 Another remnant of Piedmont praire is at Temple Flat Rock in Wake County, also managed by the TLC. 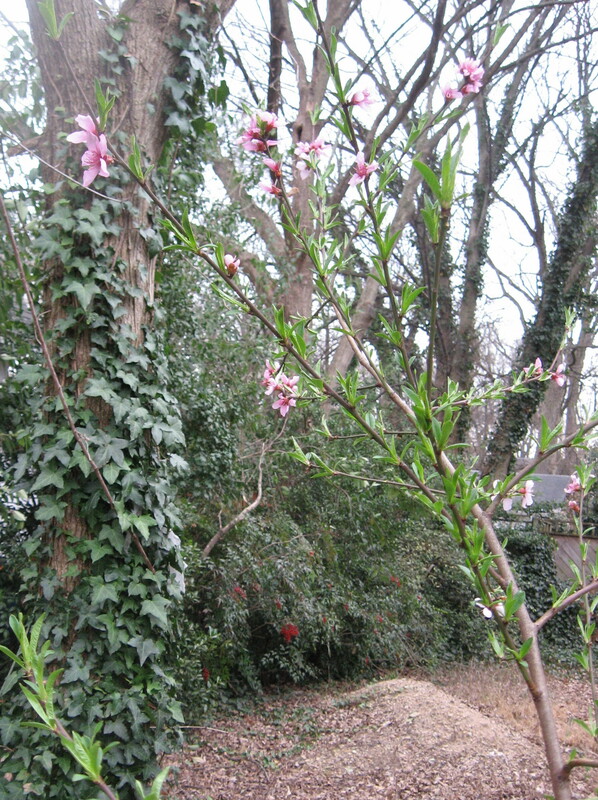 Raleigh enjoys a temperate climate that can surprise with ease. Hailstorms, blizzards, damaging thunderstorms, and sustained droughts have all played havoc with Raleigh. The Great Blizzard of 1899 brought 17.7 inches, which record was not broken until 1927. In this century, late January 2000 brought 18 inches of snow that closed school for about 3 weeks. Perhaps the most infamous weather event in Raleigh history was an ice storm in 2005 that lay a mere half inch of slick ice on every surface but created an Armageddon of gridlock across the town, stranding hundreds and keeping dozens of schoolchildren camped at school overnight . Historically we average about 6 inches of snow a year; in the last decade that dropped to under 5 inches. Our diverse seasons provide the outdoor naturalist with challenges and pleasures alike – within two months in fall, one can get short of breath in a stagnant sauna of hot air, then have a sinking cold air mass flow as a discernible fluid over your hat brim and down your cheeks. Each season provides unique natural experiences. Hurricanes pound North Carolina on a regular basis, and many of these have affected Raleigh. Hurricane Hazel, which came ashore in October 1954 and was nicknamed “the Bulldozer,” was at full strength when it hit Raleigh and flattened everything in its path. Hurricane Fran in 1996 changed the face of Raleigh dramatically by shearing hundreds of trees across the city. North Carolina, for the first time in history, declared all 100 counties a disaster zone, and 24 deaths were reported statewide. The most destructive hurricane to ever hit Raleigh made water, not wind, its weapon. Hurricane Floyd in 1999 was preceded by a tropical storm that saturated the ground and filled the waterways. When Floyd hit Wilmington and slowly moved across the state, some areas in eastern North Carolina had rain for 60 straight hours. The result was a deluge that claimed 52 lives, mostly from flooding, and totaled over 6 billion dollars in damages. The Neuse River reached 500 year flood levels and flooding continued for weeks after the storm. These storms perform a natural role in opening the canopy of tree cover and letting sunlight promote young trees and diverse ground cover, even when the losses are painful. 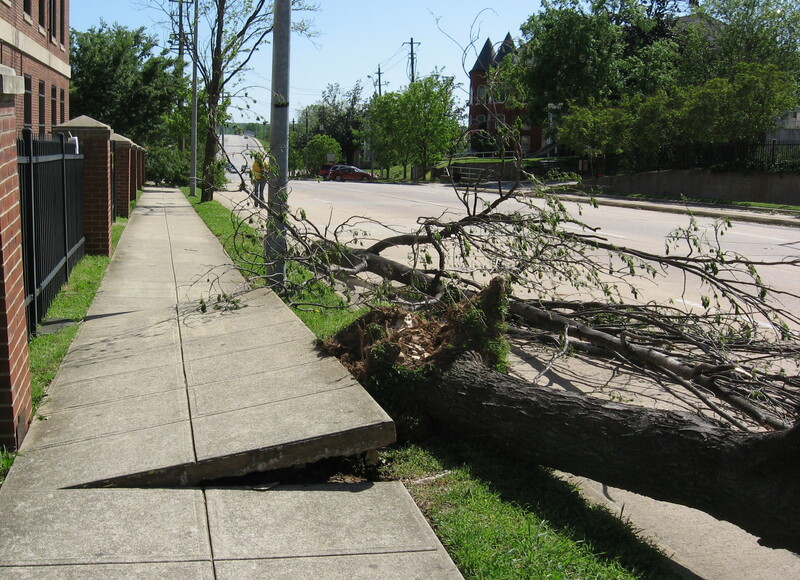 Edna Metz Wells Park by Cameron Village presents a good microcosm of Fran damage and the slow fitful succession that occurs in an urban natural setting after such a tree loss. Out at Umstead Park, the same storm’s ravages are being used in a long term study of such recovery processes in a pine forest. Normal rain in Raleigh follows seasonal patterns, with spring and fall slightly drier, but our generous rainfall of 42 inches or so is relatively evenly spread across the year. Our specific climate classification is humid sub-tropical, with the mountains shielding the Piedmont from Midwestern air masses. Raleigh’s average temperature in January is 40 degrees, in August it is 77 degrees. Summer popcorn storms punctuate the hot dry summer days with occasional quick deluges. Droughts are typical for the area but affect man-made landscapes far more than natural ones, which are adapted to survive them. Raleigh could experience an earthquake, but that chances of a direct hit in the next 50 years are less than 1%. We do sometimes feel earthquakes, such as the 5.8 tremor that struck Virginia in August of 2011 and rattled homes and businesses across the Triangle. Tornadoes threaten on a regular basis: the April 2011 tornado that created much damage and destroyed almost 1500 trees in Raleigh was part of a massive outbreak of tornadoes across the South. The tree loss in downtown cemeteries was particularly distressing: in Raleigh City Cemetery and Mount Hope Cemetery in south Raleigh, beautiful old cedar trees were torn down or truncated by the winds. The 2014 year has been unusual, to say the least, with snow flurries late in March and general delays/risks with spring blossoms. But being in the borderline area between northern cold and southern warm has always been Raleigh’s fate. We can thank that factor for our amazing diversity of trees – and resign ourselves to enjoying the elements of surprise. What a wild, wet and wonderful spring! I retired from fulltime teaching and we had a fantastic gardening spring. Here are a few goodies from the garden and my greenway walks. 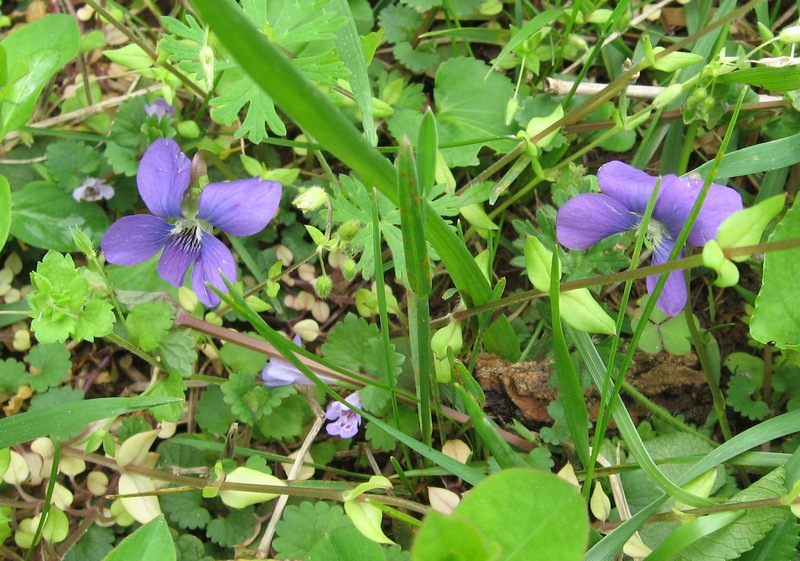 The violets above are one of the first blooms you will see; they are pollinated by ants! 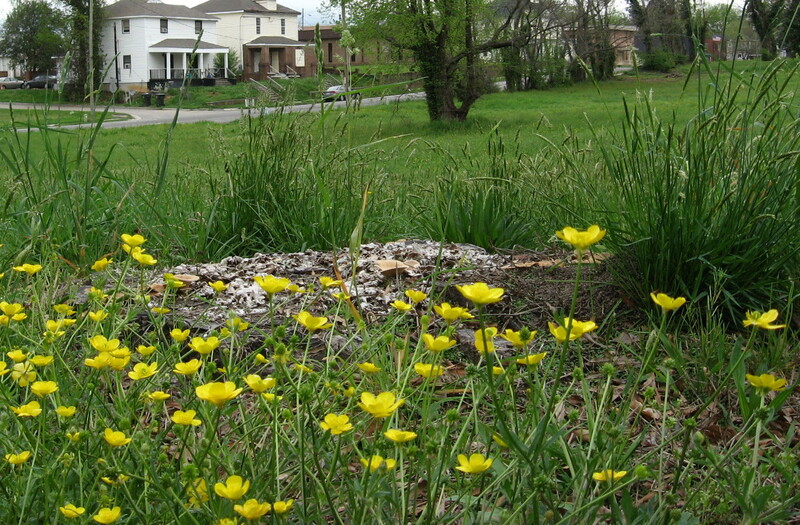 The big meadow on New Bern Avenue was filled with buttercups. 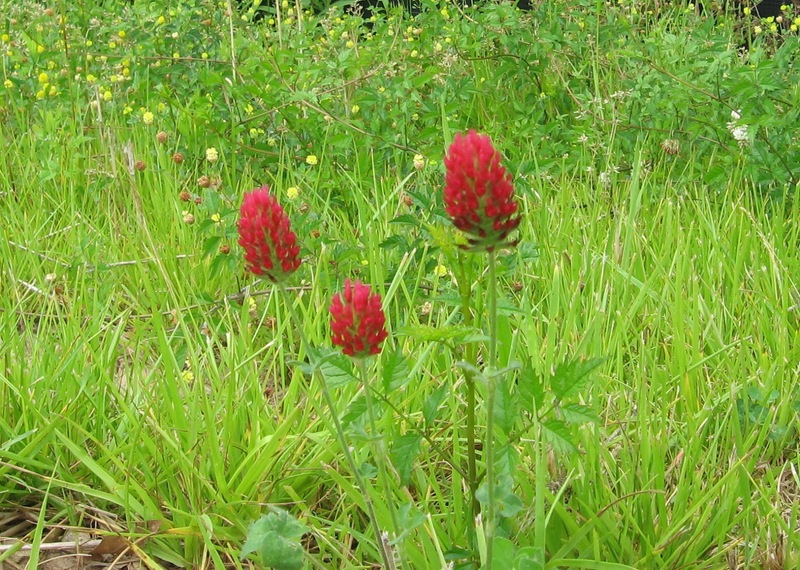 Red clover, like all legumes, adds fixed nitrogen to the soil with microbial help. Today, December 6th, after a kind of magnificent life, this marvelous specimen of ariope aurantia finally gave up the ghost. We watched her all summer and fall (recall that winter doesn’t even start until December 20th) and were amazed to watch her lay one eggsac after another. Just after laying the last one, she was very skinny, as seen above. Usually, she was plump and very pretty. Admittedly, she got some feeding help from us. 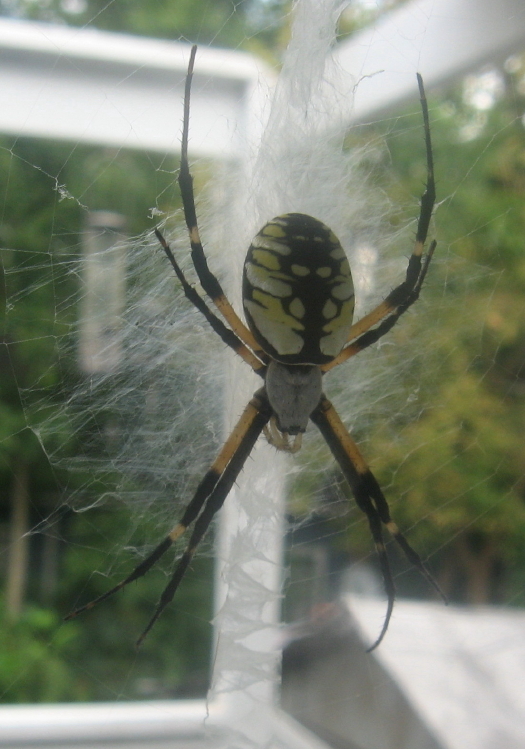 I loved capturing various insects and experimenting to see if they would catch and stay in her web. Grasshoppers almost always too heavy, but some crickets and almost all stunned houseflies were accepted with swift gratitude and wrapped with alacrity. Ariope is a member of the writing spider family, which nickname comes from the white cursive crosses that strengthen the middle of their web. Charlotte, the most famousest writing spider of all, was a barn spider, a close relative. These spiders weave a large radial web in a partially sunny spot and sit back, awaiting ambush time. Our writing spider spent most of her time stock still directly behind her central reinforcements. When something landed, she was very nimble and rapid in mummifying her prey. This spider lived a very long time and we really enjoyed watching her all summer. 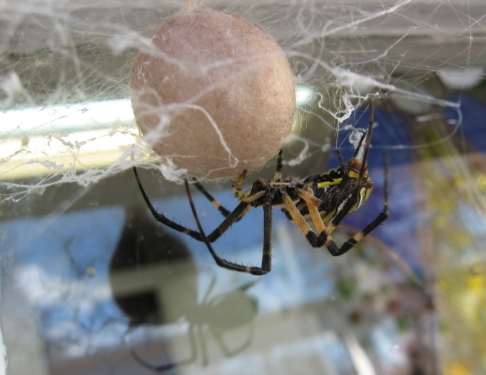 As fall’s days lengthened, we realized she had laid not one but two egg sacs. I had given her several “treats” of crickets or other bugs, but we were still impressed. Then, as the light freezes occurred, we became very aware of her continued existence, and watched as she laid a third and then a FOURTH egg sac. The last one was light and delicate, but we will certainly leave them all in place and hope for more arachnid entertainment next year! Count ’em – four… 1,2,3,4!